ABC is home to some of the most iconic programming in America. From Grey’s Anatomy to Good Morning America, the programming on ABC is not to be missed. Until recently, you either had to shell out tons of money for cable, or concede to losing access to ABC and other broadcast networks. But no longer! 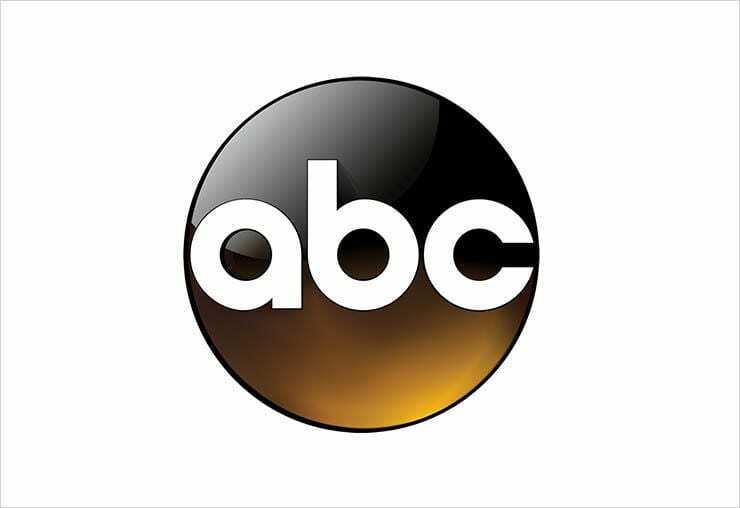 Today, you can watch ABC online – keep reading to learn how you can watch ABC without cable TV! Whether you’re in it for the live sports, breaking news, or ABC’s legendary original programming, the good news is this: It’s easier than ever to get an ABC live stream in an affordable manner. In fact, you might even be able to watch ABC free in some areas. Keep reading to learn more! Hulu Live is a popular online streaming service that lets you watch live TV without cable. It works on all your favorite devices, from streaming players to smartphones to computers. 50+ channels are included, as well as access to a massive on-demand library of hundreds of TV shows, movies and more. The entire plan costs just $40 a month, with no contract – and there’s even a free 7-day trial! Hulu Live is available nationwide, and local channels like ABC are available in most areas. Currently, Hulu Live offers ABC in 140+ markets – it has the widest coverage of ABC streaming by a good measure. 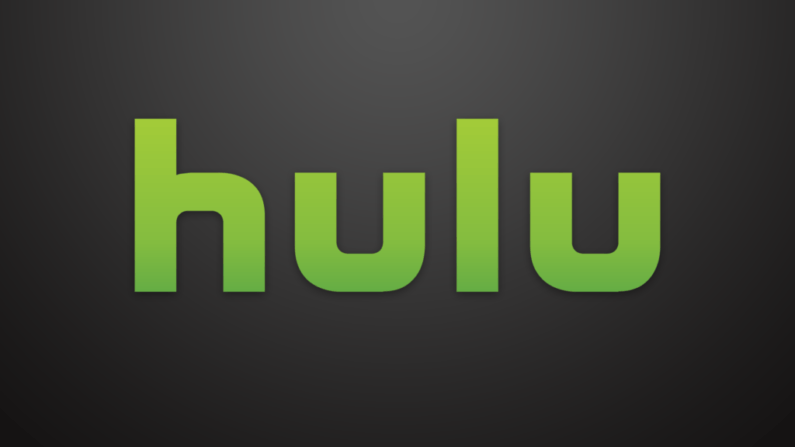 Hulu also boasts impressive coverage for other local networks, like NBC, FOX and regional sports stations. Hulu Live works on most devices, including Apple TV, Roku, iOS and Android devices, and more! Hulu Live includes a cloud DVR feature so you can record live TV! Try the service out for FREE for a week to get started! For more details on the service, read through our Hulu review – or click here to start your free 7-day trial! DIRECTV NOW is one of the most established online streaming services. It also offers one of the most impressive selections of channels. The basic package has over 65 networks, while larger packs include up to 125+ channels to enjoy live! Prices range from $40 to $75 a month. The service gives users a cable-like experience, at a lower price. DIRECTV NOW is a leader when it comes to overall channel selection – but what about local channels, like ABC? DIRECTV NOW’s coverage of local and regional channels is solid, but not quite as extensive as Hulu Live. ABC streaming is available in select areas (more than 70 markets currently). You can check during the signup process to make sure you’ll be able to use DIRECTV NOW to watch ABC online. Works over the internet – no satellite or cable needed! 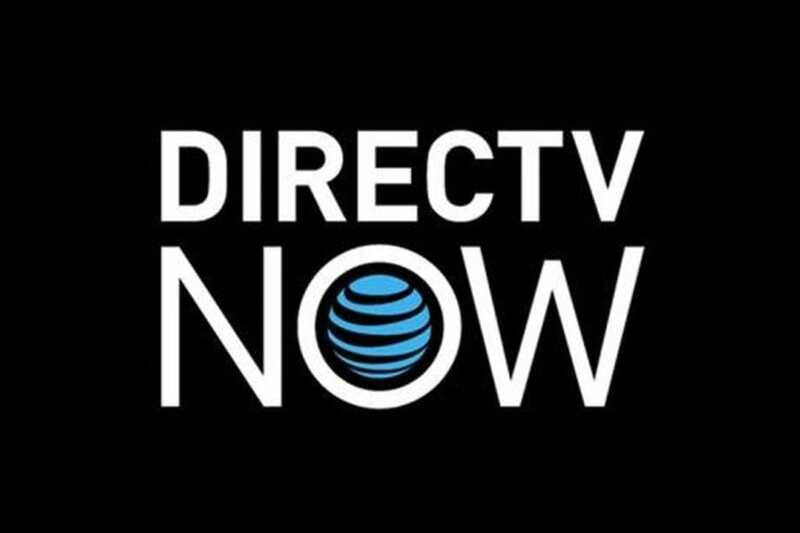 Our DIRECTV NOW review has more information if you’d like to learn more. Want to watch ABC online free for a week? Click here to try DIRECTV NOW’s free 7-day trial! 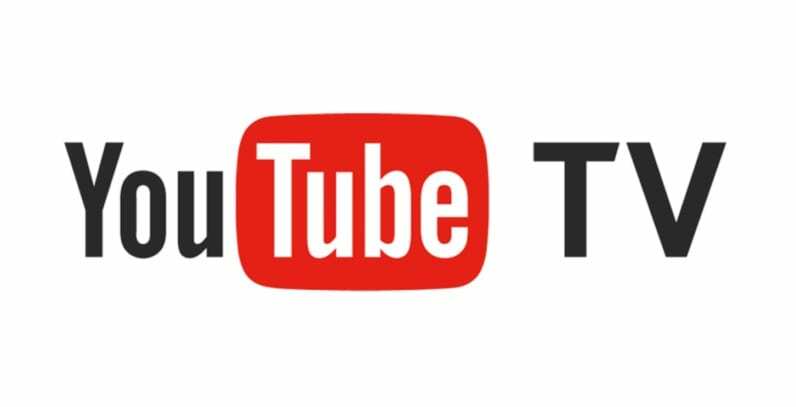 YouTube TV is a relatively new streaming service, brought to us by Google. The service is now available in most major markets, but it’s not yet fully launched nationwide. 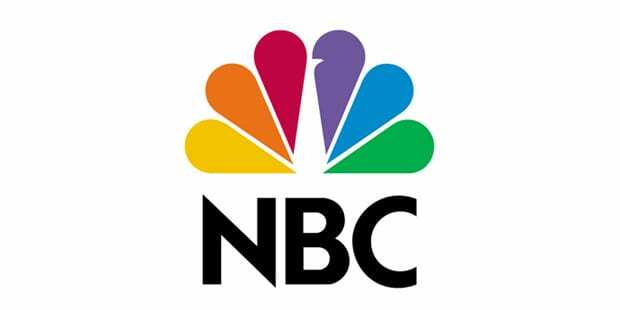 It costs $40 a month and includes 50+ channels, including locals like ABC, NBC, FOX and more. Currently, YouTube TV offers the ABC live stream in more than 90 markets, which covers the bulk of major cities in America. YouTube TV is rapidly expanding, and launching in new cities just about every month. They chose to wait until they had secured streaming rights to the majority of local networks (like ABC, FOX, CBS, etc.) before launching in a particular market. 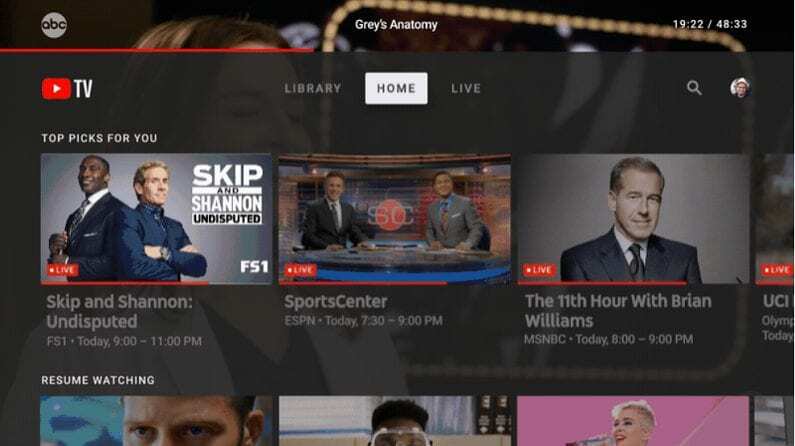 While this has slowed their expansion, it’s also ensured that YouTube TV users have access to all the channels they want. So, if this service is available in your area, chances are you can use it to watch ABC online, as well as other local and national channels. Our YouTube TV review has the full scoop on this service. You can also test it out for yourself – get started with a free 7-day trial today! PlayStation Vue is a streaming platform brought to you by Sony. Despite the name, you don’t need a PlayStation to use it. You can use the service on most major devices, from Roku and Apple TV to mobile devices on iOS and Android. Vue offers the ABC live stream in around 30 markets around the country – so be sure to check during signup to make sure it’s available in your area. One big selling point of PlayStation Vue is that it lets you stream on up to 5 devices at the same time. So each member of the family can watch whatever they want to watch, on their own devices, simultaneously. Most competing services offer 2 simultaneous streams at the most, so Vue is a good choice for larger households. 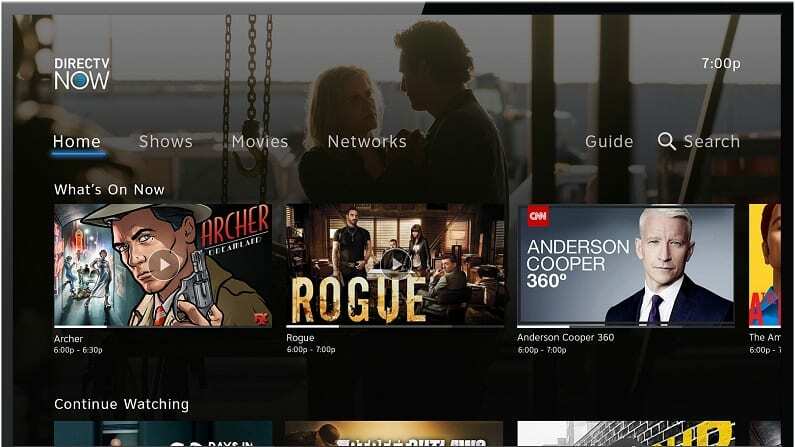 Read through our detailed PlayStation Vue review to learn more, and be sure to check if you’re in an area where you can get the ABC stream online. There’s also a free 5-day trial to start things off. 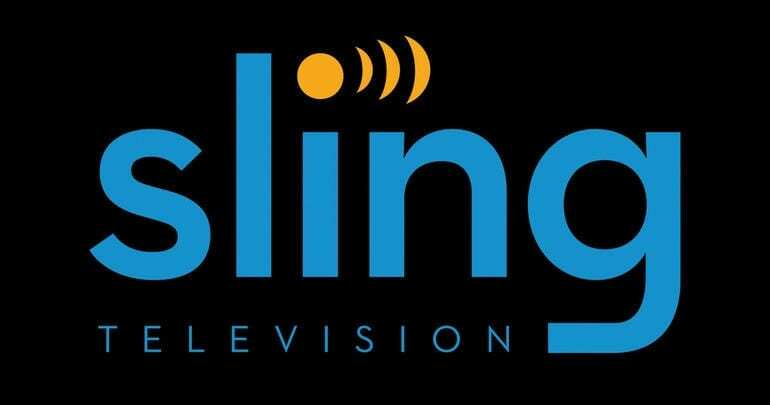 Sling TV is an affordable streaming service that starts from just $25 a month. There are several packages available, and lots of opportunities to customize your channel lineup with add-on packages. 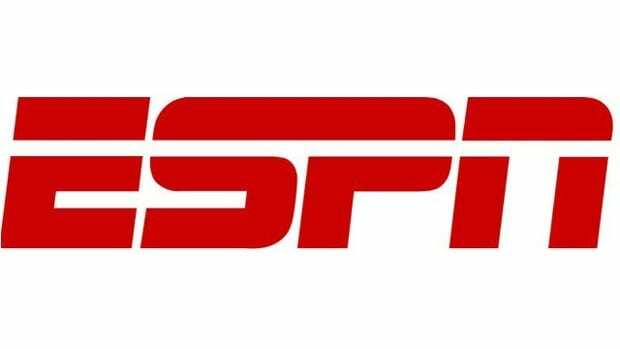 ABC streaming is NOT included on Sling TV – however, any sporting event that airs on ABC will also air on ESPN3, which is available on Sling. Thus, fans looking to watch ABC sports online can use Sling – but you won’t be able to watch any other programs that air on ABC. 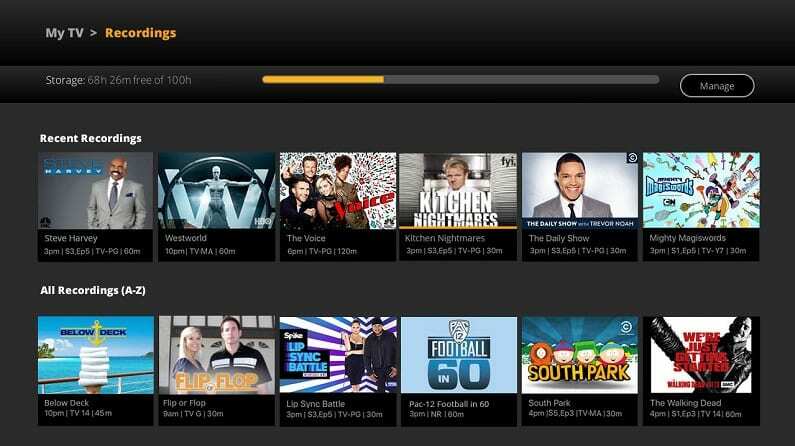 While Sling doesn’t offer as many channels as some competitors, it’s by far the most affordable option. At $25 a month, you can save a ton compared to cable TV. And it’s easy to add on more channels for as little as $5 a month, allowing you to customize your experience. Check out this Sling TV review for a lot more info on the service. Or, try it out yourself with a free trial. Click here to try Sling TV free for 7 days! Is ABC Available On Demand? Most people want to watch ABC live stream to catch things as they air, but others may prefer to watch content on-demand. 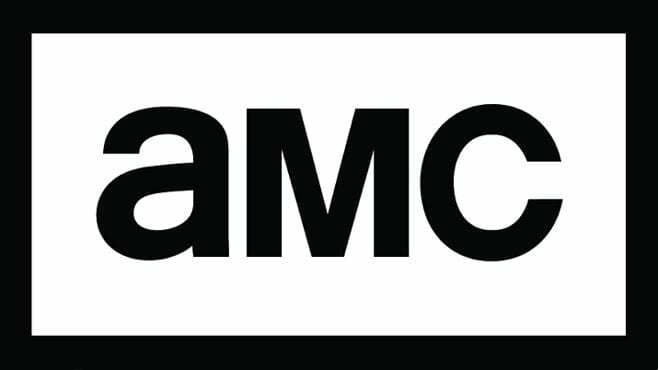 Some ABC shows and programming are available on streaming platforms like Netflix, Amazon Prime, and Hulu. 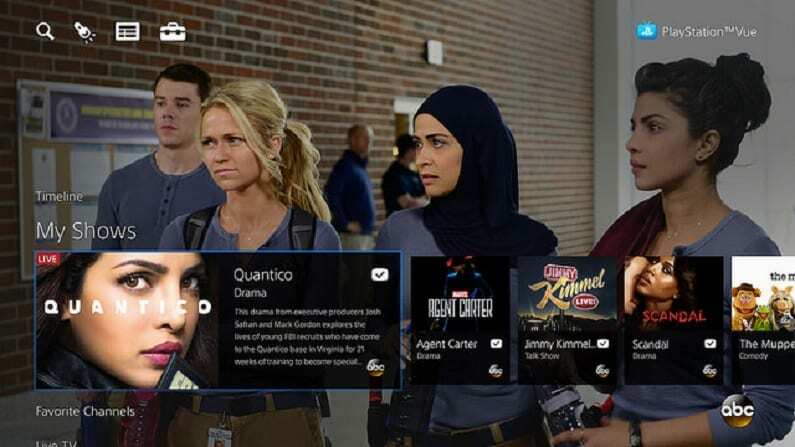 Hulu Live may be a good choice, because it offers both ABC live streaming and some on-demand content from the network. Did you know that you might be able to stream ABC for free? If you live within the range of your local ABC affiliate station, you might be able to pick the broadcast up using a digital antenna. We recommend checking TVFool.com to see what networks are available in your area, and for recommendations on what range you might need in your antenna. What Shows & Events Air on ABC? Live news, important events, and so much more! Have questions about how to stream ABC online? Let us know in the comments!